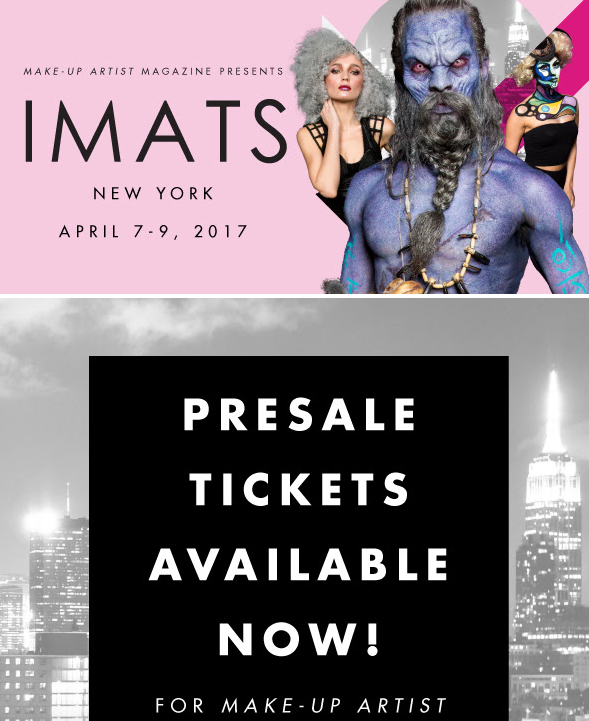 Ok guys…so believe it or not sadly, I have never been to IMATS ! I have only ever gone to the New York Makeup Show & the International Beauty Show. These are the best places to be when it comes to networking, discovering new brands, and being able to purchase products at a much discounted price. 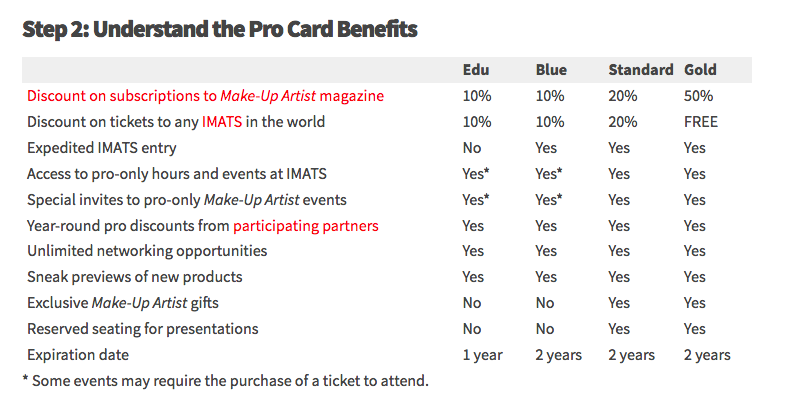 Hopefully I will be able to make it next year & I already got an invitation to purchase early bird tickets by being a Makeup Artist Pro Card Member. I subscribe to their magazine to see what’s relevant in the industry & i just want to immerse myself in anything beauty related. Remember that it isn’t just what you know, but who you know & who knows you!